Women’s health care needs change at different stages in life. At CHC, we are committed to meeting women’s unique health care needs as an essential part of their primary care. Annual visits are just one important part of keeping you healthy through puberty, pregnancy, menopause, and more! 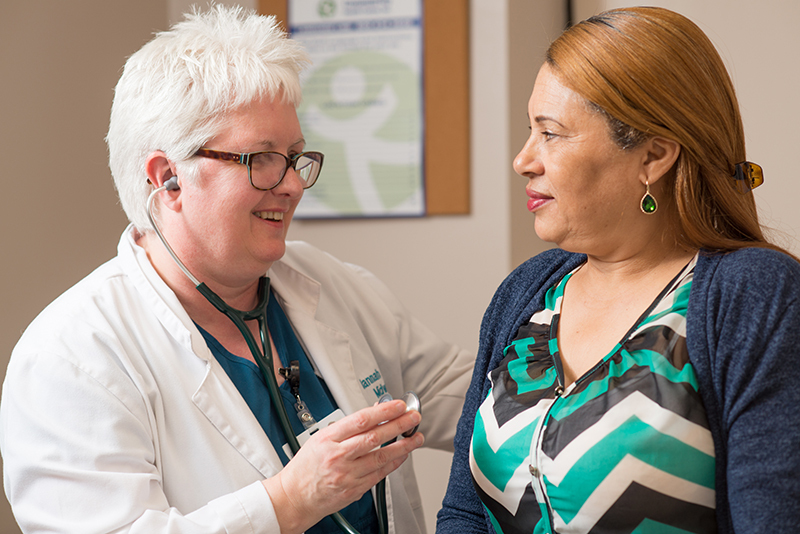 We have women’s health specialists who practice at multiple sites across the state, and all of our sites are able to bring you compassionate, high-quality care. We have resources for common women’s health questions available here. 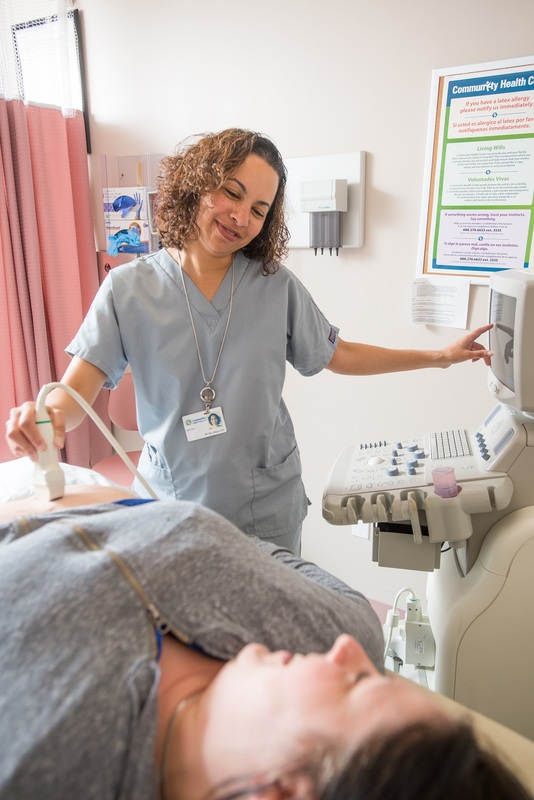 We offer prenatal services at our Middletown, Meriden, and Clinton sites, helping moms-to-be from the very first pregnancy test through your pregnancy, delivery, and postpartum period. Our goal is to support you and to ensure a healthy pregnancy and birth. Our certified staff use a holistic approach to attend to all of your needs across disciplines, including your dental health. We offer a wide range of health education and services, including lactation support, childbirth classes, family planning, and diabetes and nutrition education. We coordinate services with Husky applicants for other forms of coverage, including housing and the WIC program. After delivery, we also coordinate postpartum and well-baby care for our patients. Our “Healthy Start” approach to your pregnancy focuses on positive birth outcomes for women and their babies, as well as assessments of medical and social needs, care plan development, care coordination, health education, and connections to services in the community. Our prenatal services are open to all pregnant women and you do not have to be a CHC access pregnancy care! We accept a wide variety of insurances and have a special sliding fee scale for those who are uninsured. Give us a call today to get started: (860) 347-6971 ext. 3070. We support parents & babies from conception through birth and beyond! We are here with you as your health needs change and develop.